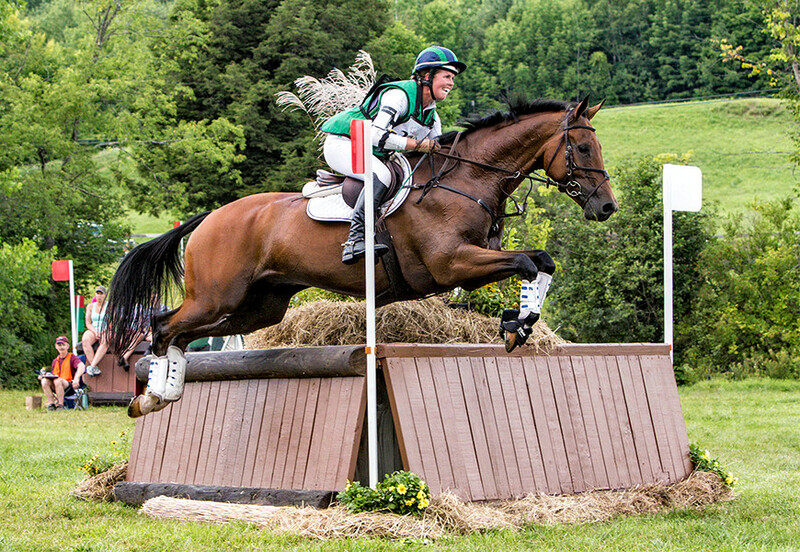 GMHA appreciates your support and dedication to the sport of eventing! Thank you so much for your sponsorship. We hope to see you at the Festival of Eventing! Did your sponsorship package include VIP tent tickets? If not, be sure to purchase them- don’t miss out!